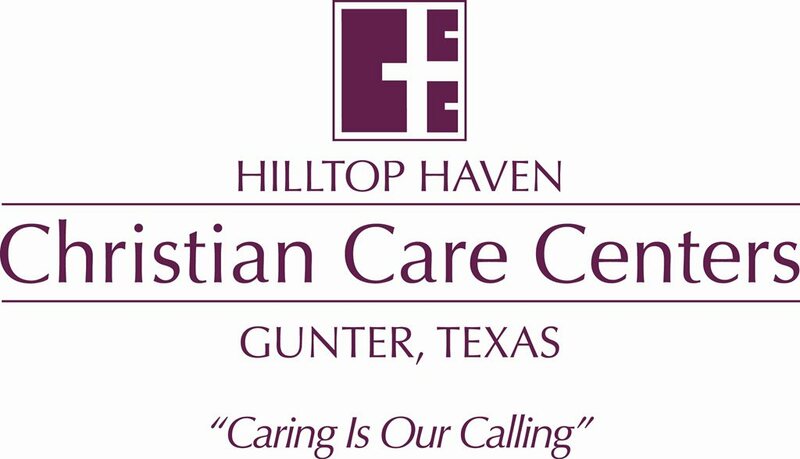 Hilltop Haven offers all levels of care for seniors over the age of 62. Our levels of care range from independent living to assisted living to Alzheimer’s Care. Our 28 acres includes winding paths, courtyards, a lake and beautiful gazebos for our residnets to relax. Our residents often utilize the onsite church, beauty shop, health center and transportation services. We have a 24 hours a day, seven days a week juice bar, common room with computers, a wide screen television and games and books to keep everyone busy and having fun!